All of Ted's programs are tailored to fit your goals, your audience, and your organizational culture. 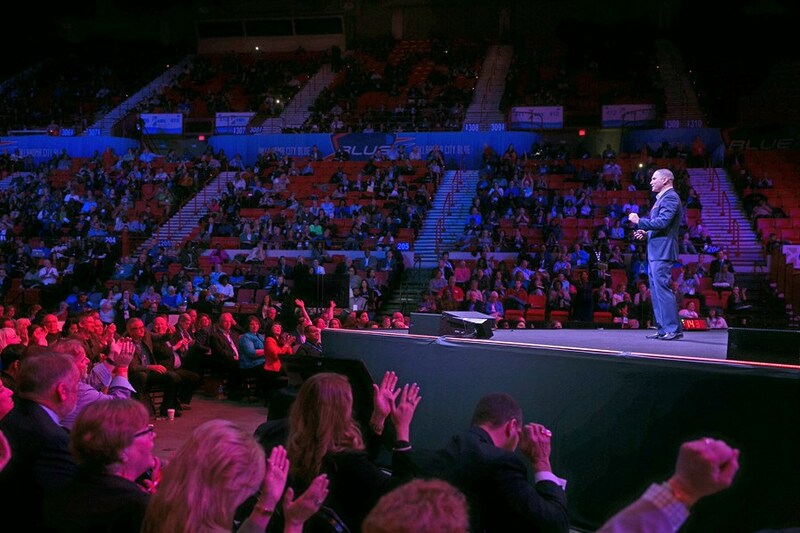 He has spoken for audiences as large as 10,000 and has shared the stage with Mel Robbins, John Maxwell, and Jack Canfield. 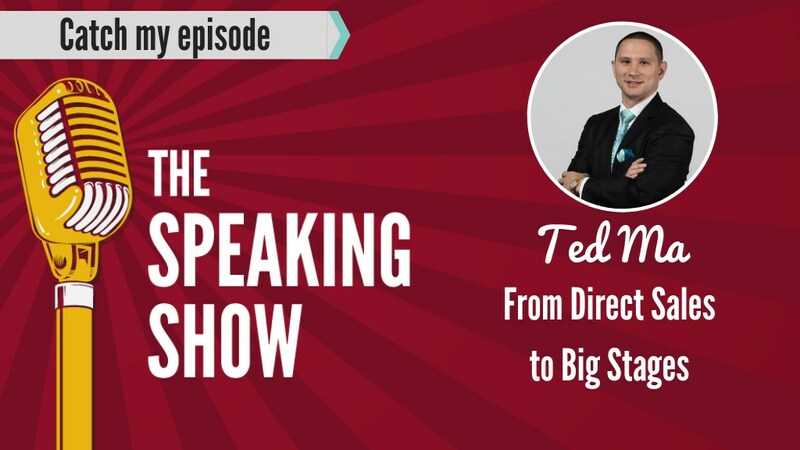 As an entrepreneur, Ted has been leading teams and developing leaders for over 16 years. 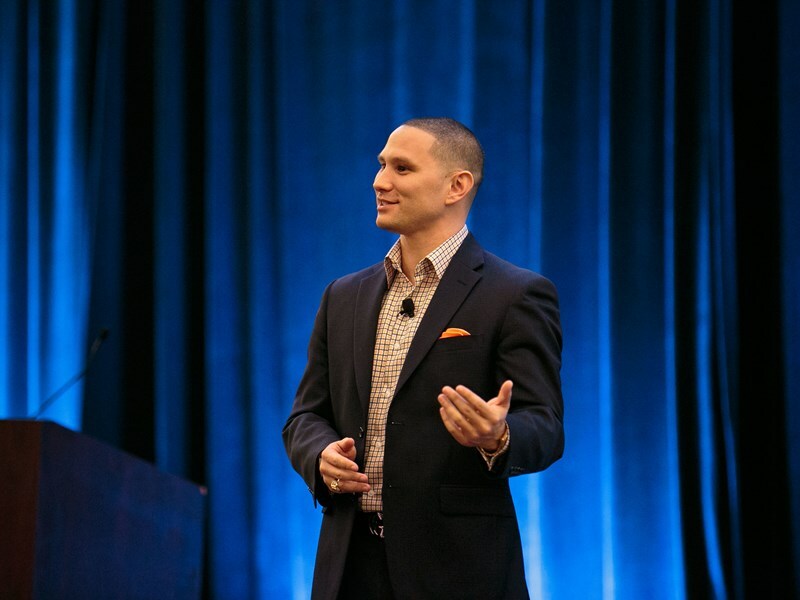 His unique perspective on leadership comes from his experience building an international sales team of over 6,000 agents and co-creating a training program used by over 100,000 sales associates. Ted has has been featured in numerous publications such as Kiplinger, CNBC, Inc, and the New York Times. He is a member of the National Speakers Association, the Global Speakers Federation, and Toastmasters International. Please note Ted Ma ~ Leadership Expert will also travel to South San Francisco, Belmont, Daly City, Brisbane, Oakland, Sausalito, Alameda, Emeryville, Tiburon, Berkeley, San Bruno, Albany, Mill Valley, Pacifica, Piedmont, Richmond, Corte Madera, El Cerrito, Larkspur, Millbrae, San Quentin, Tamal, Burlingame, San Rafael, Canyon, El Sobrante, Greenbrae, Orinda, San Leandro, San Mateo.